In 2011 Apple Tree Group and its joint venture partner launched a new urban supermarket brand, New Cho. 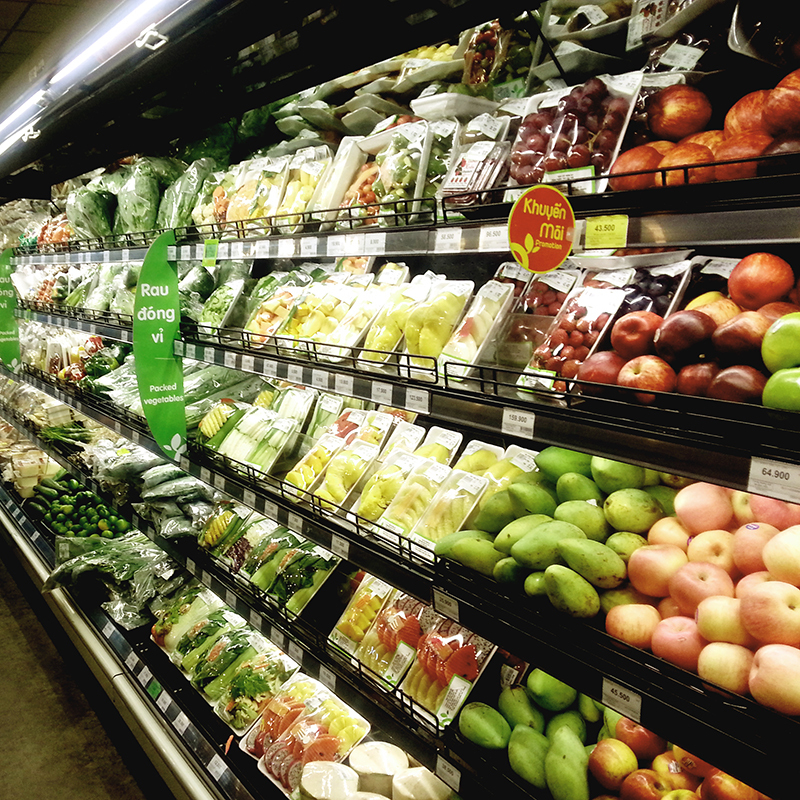 With a focus on fresh products, New Cho offers consumers a modern and convenient shopping experience. The Group has already opened 7 stores in Ho Chi Minh City and has aspirations to expand to around 20 stores within 2012/2013.